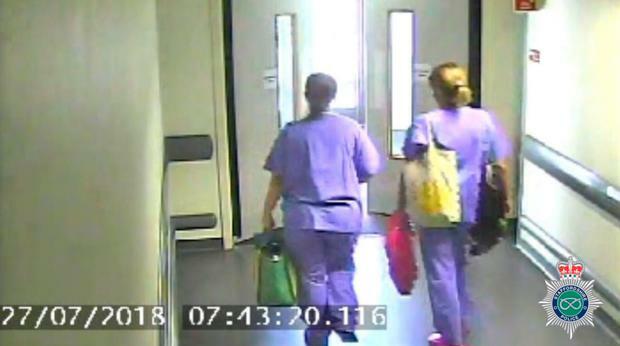 Police searching for a missing midwife are treating the home of her ex-fiance’s brother-in-law as a potential crime scene, it emerged on Thursday, as police appealed to the public for dashcam footage. 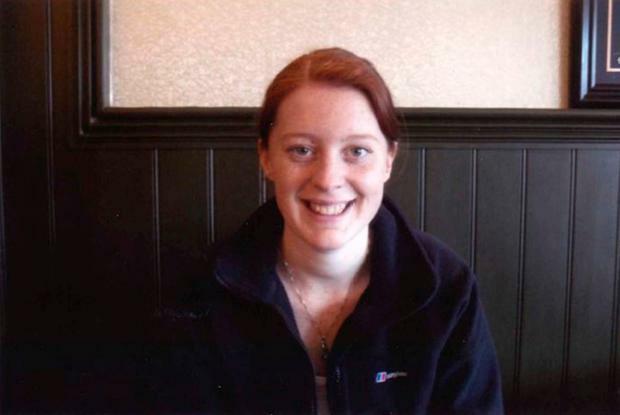 Samantha Eastwood, 28, vanished last Friday after driving home from a night shift at the Royal Stoke Hospital. A 32-year-old man was arrested on suspicion of her kidnap last Sunday but was released on bail.